There’s a lot to love about both the 2018 Ford Escape and 2019 Ford Edge. Both offer powerful 4-cylinder engines, spacious cargo areas, optional AWD, and towing capacity of up to 3,500 pounds. Find out which five-passenger SUV is right for your budget and Rifle commutes. Compare the new Ford Edge vs. Ford Escape below, and learn more about what these two winning SUVs offer. 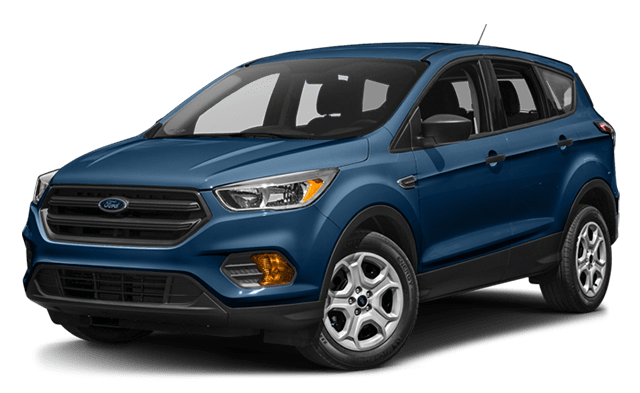 Under the hood of the Ford Escape, you’ll find a 168-hp 2.5-liter 4-cylinder engine, a 6-speed automatic transmission with SelectShift® Capability, and front-wheel drive. AWD is available on higher trims. 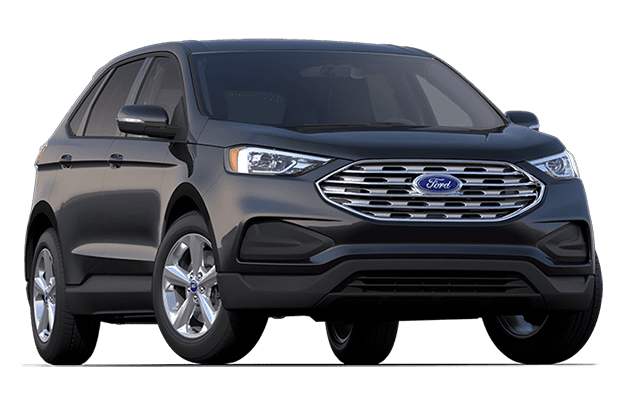 The Ford Edge gets a twin-scroll EcoBoost® 2.0-liter turbocharged 4-cylinder base engine (250 hp), a 8-speed automatic transmission, and front-wheel drive or optional all-wheel drive. The new Escape earns 21 mpg city/29 mpg highway, while the slightly more fuel-efficient Edge earns 22 mpg city/29 mpg highway. The Ford Escape offers 34 to 68 cubic feet of cargo space, while the larger Ford Edge offers 39.2 to 73.4 cubic feet. Both seat five passengers. 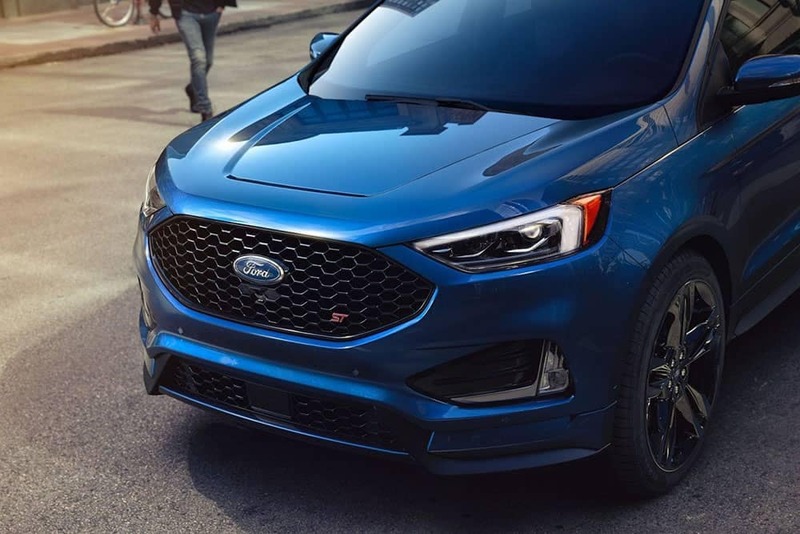 Compare the Escape and Edge at Glenwood Springs Ford! Ready to take the Escape and Edge for a spin around %Glenwood Springs? 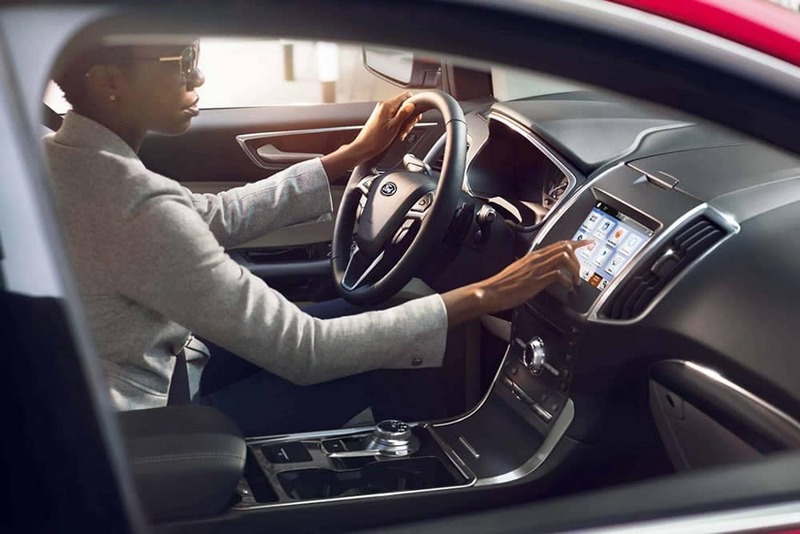 Schedule a test drive at Glenwood Springs Ford near Denver and Montrose! You’re also welcome to compare these models to other Ford SUVs, such as the Escape vs. Explorer. Don’t forget to check out our new vehicle specials for deals on the Edge or Escape!